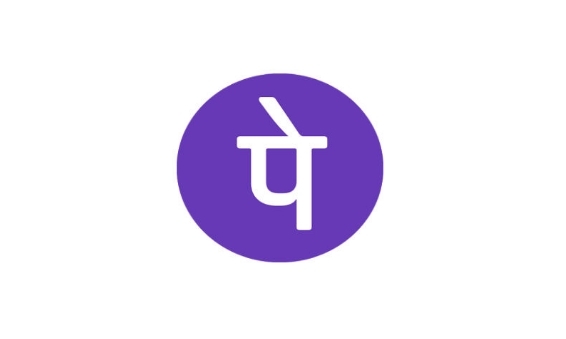 Phonepe Offer: Get 50% Cashback Upto Rs 15 At Hatti Kaapi, Phonepe is back with a new offer, Now Phonepe is offering flat 50% Cashback upto Rs 15 when you pay with phonepe at Hatti Kaapi. This offer is valid from 00:00 hrs. 21st December, 2018 to 23:59 hrs. 31st March, 2019. So follow below steps and avail this offer. How to Get 50% Cashback Upto Rs 15 At Hatti Kaapi?